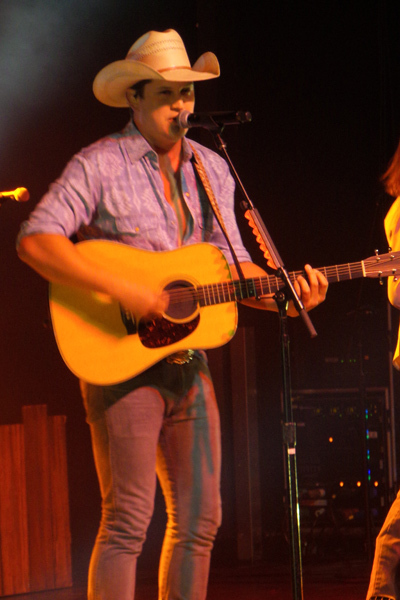 Capitol Records Nashville artist Jon Pardi brought his California brand of country music to Marathon Music Works near downtown Nashville for a tightly packed crowd on Monday night (April 25). Pardi continues to tour the country heavily through August. Alaina is booked for various dates through July.